The National Pink Triangle Committee promotes and defends the rights and freedoms of lesbian, gay, bisexual, transgender, transsexual and intersex (LGBTTI) persons. 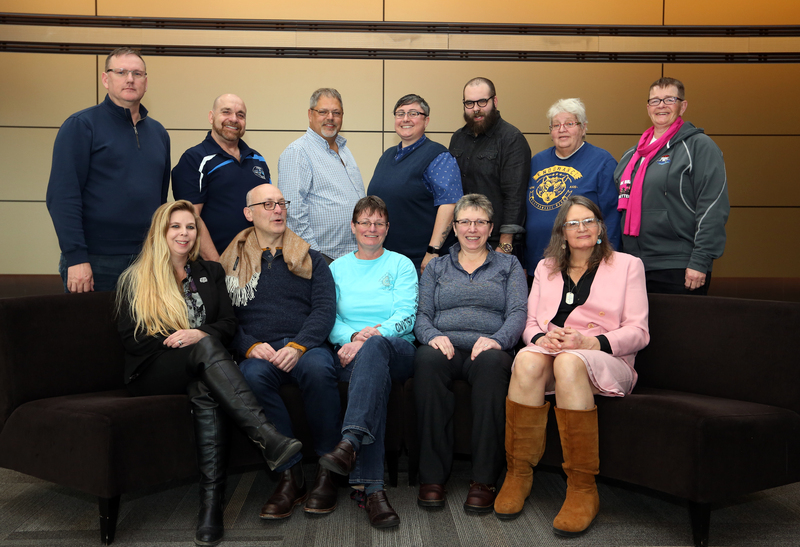 Active participation from the LGBTTI community in coalitions, lobbying and campaigns contributes to the education and awareness of the lives and perspectives of LGBTTI people amongst CUPE members, within CUPE structures, in workplaces and communities. Watch the National Pink Triangle Committee report to National Convention.